Do you want to sleep as well as you would on vacation at a luxury spa hotel? 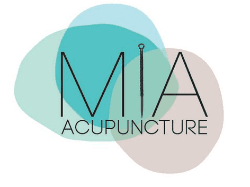 Do you want to feel as relaxed as you would after having an amazing massage? How about all that and more at the fraction of the price and in the comfort of your own bedroom? Comphy Sheets were designed to improve your sleep experience by engaging a research firm to study the sleep habits and patterns of test participants. The results show that people sleep 2 hours longer, fall asleep faster and wake up less frequently when sleeping on Comphy Sheets. Comphy Sheets were designed for spa treatment tables but have expanded their line due to the high demand. Why such a high demand for bedding? Although silks and engineered fabrics do not use thread count as a measure, Comphy Sheets look and feel like 600 thread count cotton (at a fraction of the price and upkeep/care needed to make your bed look luxurious). We use a performance fabric, meaning that it has functional benefits beyond regular cotton such as moisture management, antimicrobial and allergen protection. 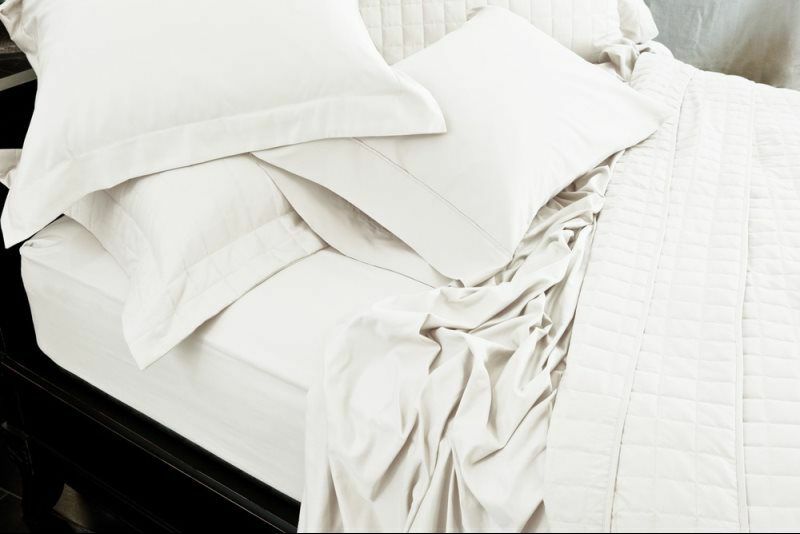 Our sheets are woven in such a way to allow air to move freely through it, meaning they will not make you sweat. We use only eco-friendly microfiber, which is 100% recyclable. Comphy Sheet's poly-microfiber dries quickly. Our sheets are treated for stain release and guaranteed against staining for 300 washes or 3 years with the exception of staining from grape seed oil and jojoba oil. These are one of the only sheets that come highly recommended for sensitive skin. the extra fine weave protects against dust mite allergens and even the quilt filling is made of microfiber, insuring durability and is non-allergenic. The fitted sheet has 18" deep pockets to fit newer pillow top mattresses. Originally designed for spa treatment tables, you can now bring the spa experience home with these luxurious, incredibly fine microfiber sheets, a fabric with a hand like the finest 600 thread count cotton. Wrinkle-free and quick-drying, these bed sheets are the best of both worlds while being incredibly low-maintenance and luxurious. 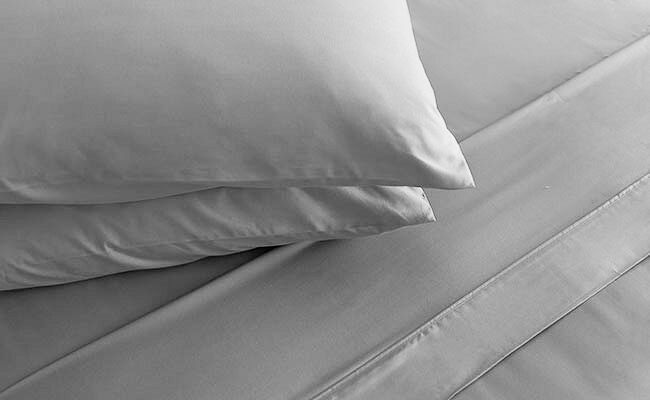 Each microfiber sheet set is treated for stain release and is guaranteed for up to 2 years. 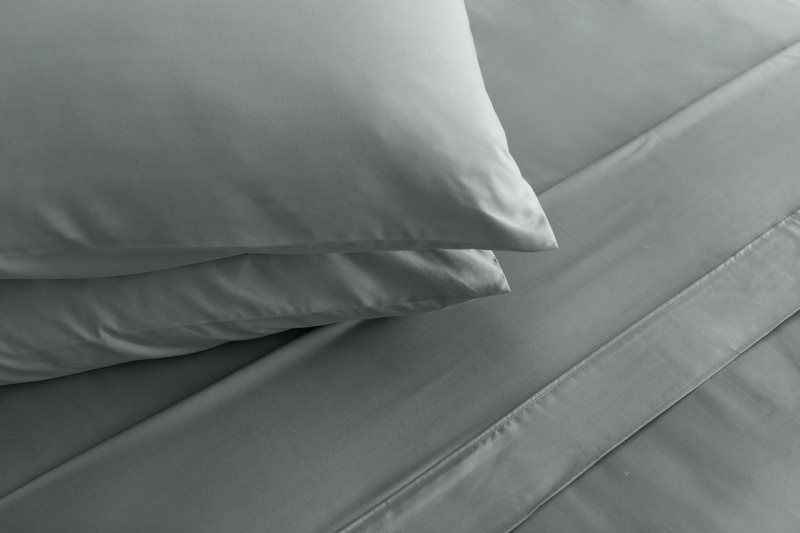 The Comphy microfiber sheet set was designed to improve your sleeping experience. We engaged a research firm to study the sleep habits and patterns of test participants and results show people sleep two hours longer, fall asleep faster and wake up less frequently when sleeping on our sheets. *Additional pillowcases or pillow shams can be purchased separately. Twin - Flat: 67"x97". Fitted: 39"x75"
Twin XL - Flat: 67"x97". Fitted: 39"x80"
Full - Flat: 82"x97". Fitted: 54"x75"
Queen - Flat: 96"x108". Fitted: 60"x80"
King - Flat: 112"x108". Fitted: 78"x80"
Cal King - Flat: 108"x112". Fitted: 72"x84"
Complete the look with luxurious pillowcases. 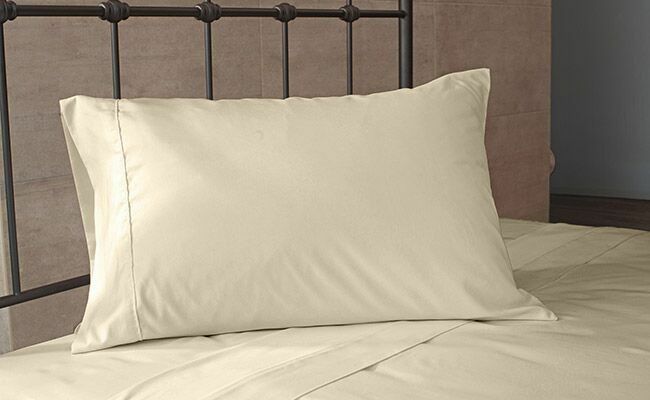 These pillowcases are made from the same material as our microfiber sheets. Bring the spa experience home in your choice of many colors. The Additional Comphy Co pillowcases are generously sized at Standard 20.5” x 30”, Queen 20.5” x 34”, and King 20.5” x 40”. All pillowcases are 100% polyester microfiber twill and treated for stain release, while also being wrinkle resistant. Pairs beautifully with a Comphy Co sheet set or some decorative pillow shams. Available in: white, cream, tea green, chocolate, silver blue, lavender and grey.